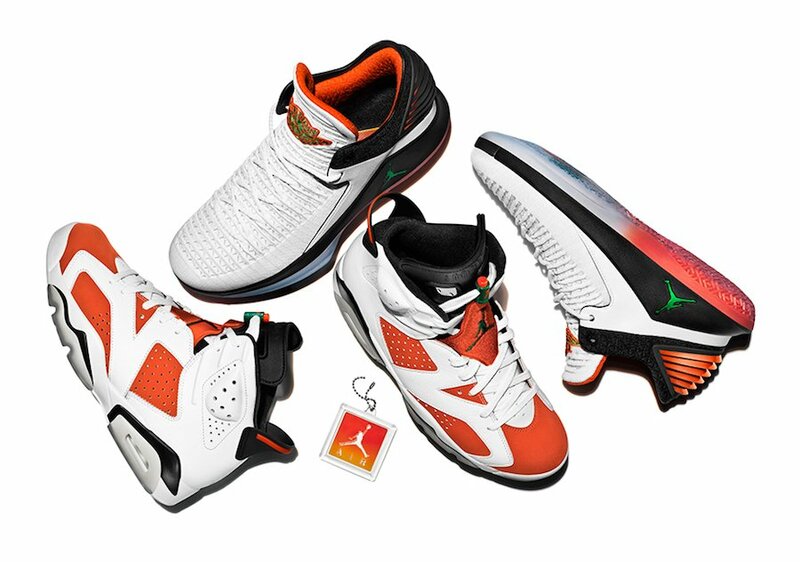 Jordan Brand just unveiled the ‘Like Mike’ Gatorade Collection which includes the Air Jordan 6, Air Jordan 32 Low and matching apparel. 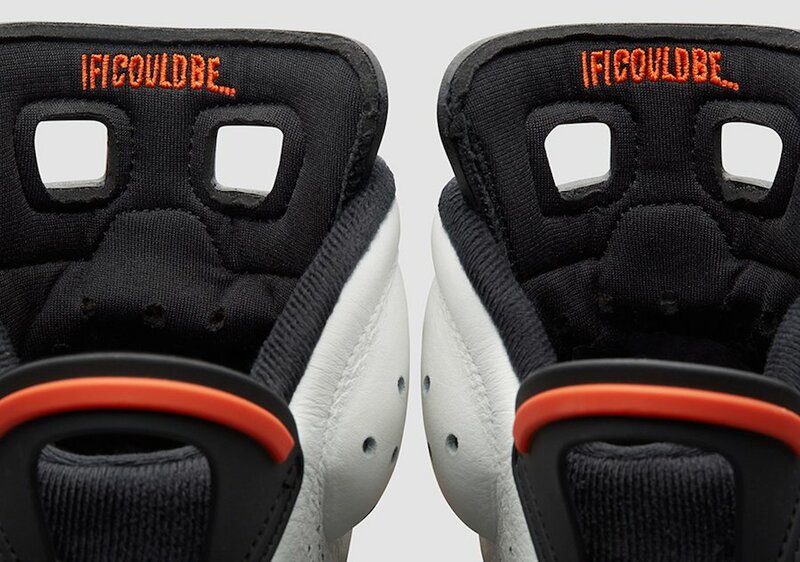 The collection draws inspiration from the iconic ‘Be Like Mike’ campaign that captured the world’s attention. 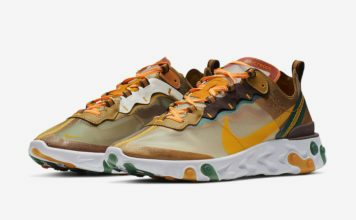 It integrates legacy designs with modern innovation, and combines each brand’s style and soul to inspire and fuel today’s athlete, just as the campaign did. 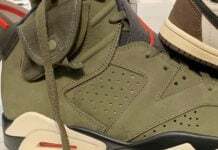 With the press release Jordan Brand didn’t unveil the Air Jordan 6 ‘Green Suede’ nor did they showcase the Air Jordan 1 inspired by Gatorade flavors. 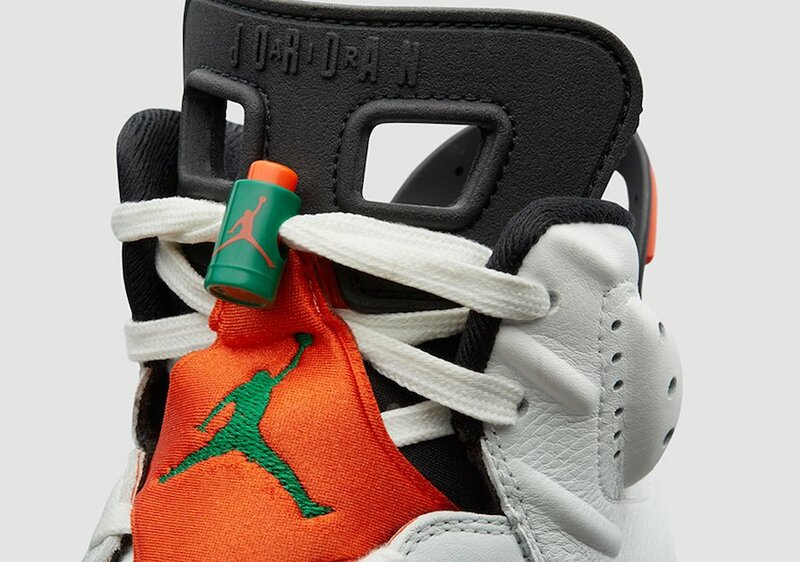 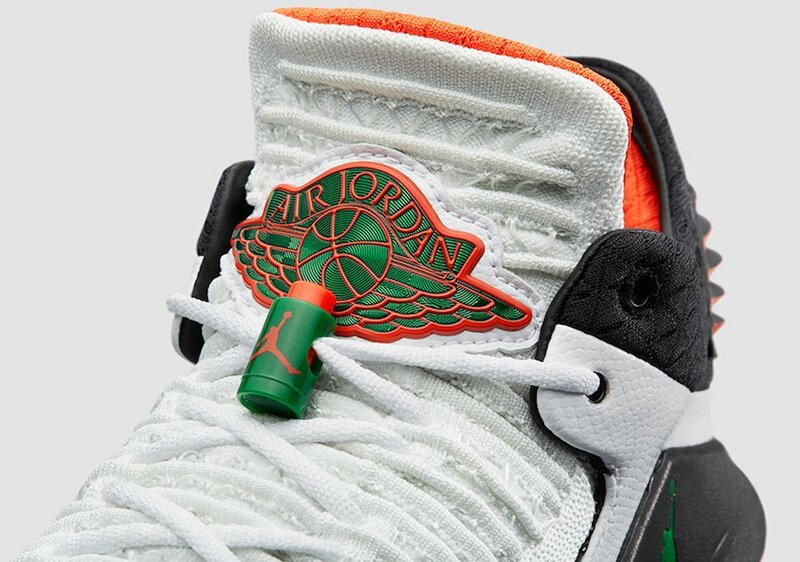 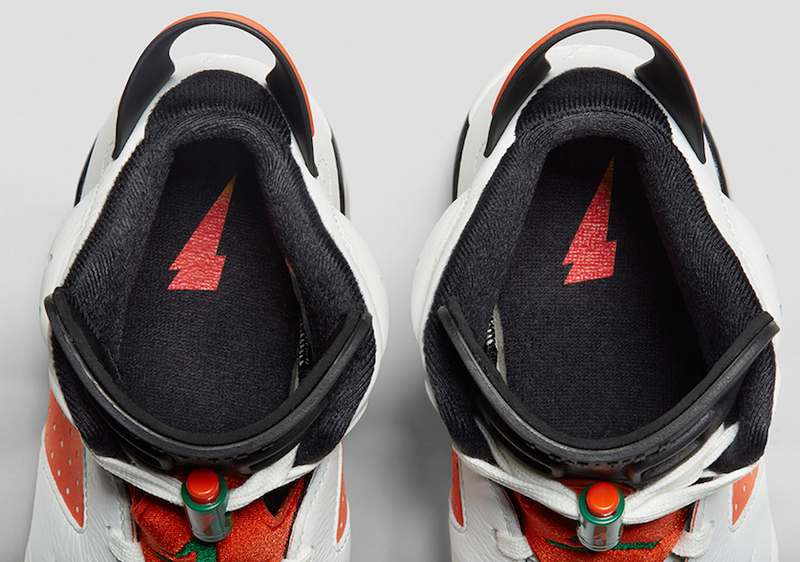 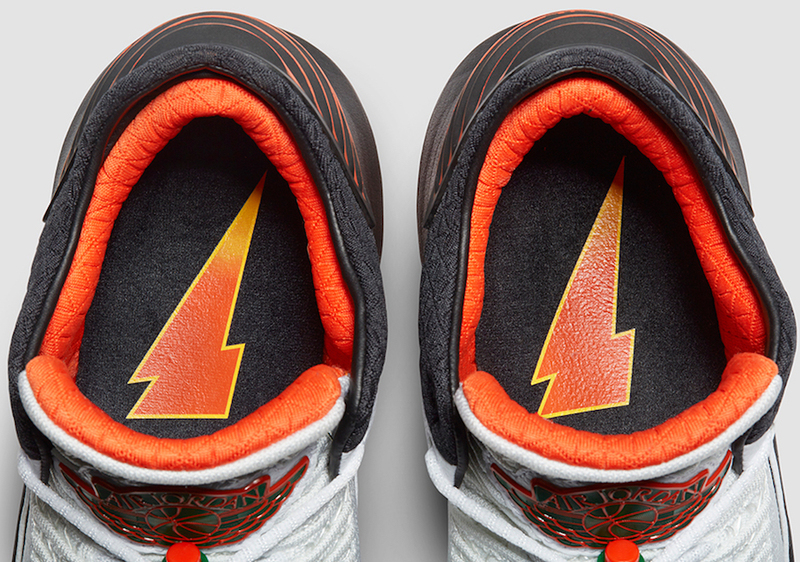 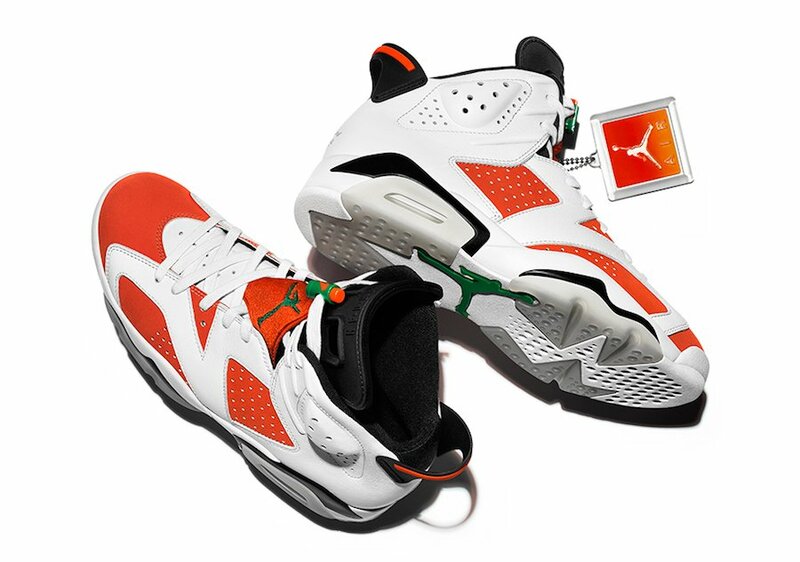 However they will also be part of the ‘Like Mike’ collection. 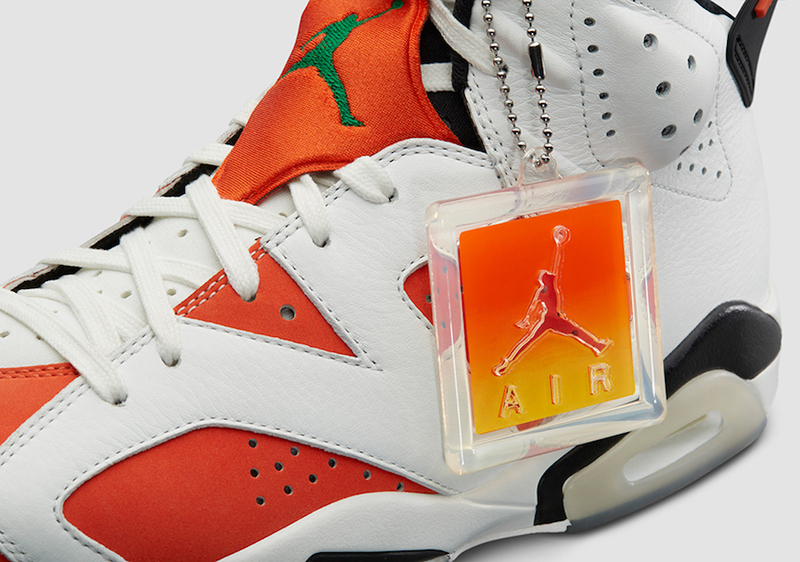 The Air Jordan 6 Gatorade and the Air Jordan 32 Low Gatorade part of the ‘Like Mike’ Collection is scheduled to release on December 16th, 2017. 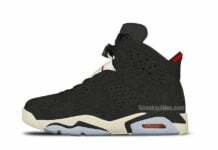 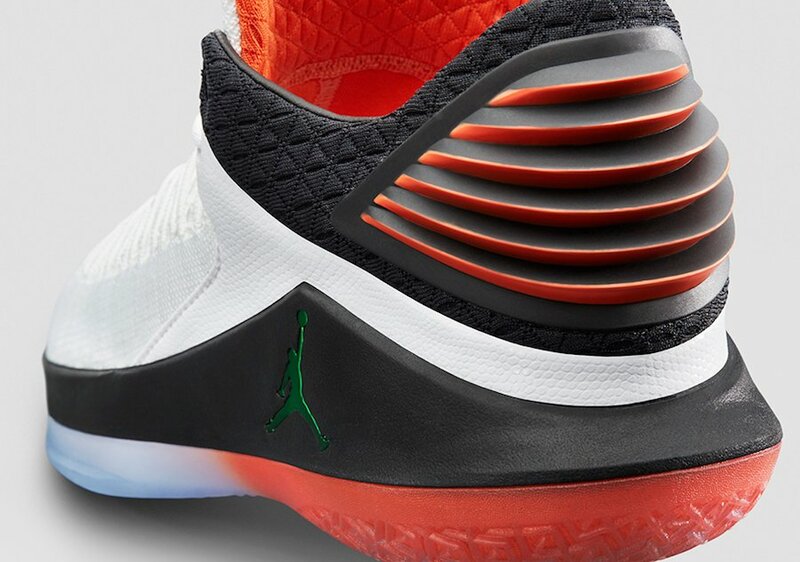 Retail price for the Air Jordan 6 is $190 while the Air Jordan 32 Low will cost you $185.